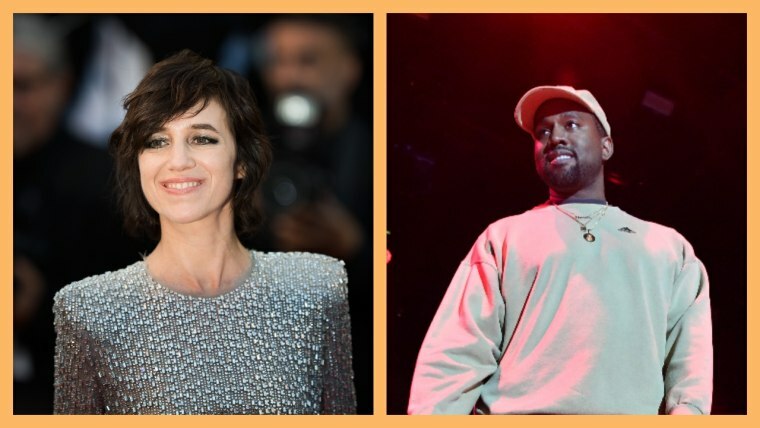 Charlotte Gainsbourg borrowed a tune from Kanye West's catalog during a recent performance on French television program Taratata. The British-French singer delivered a sleepy, stripped performance of Ye's My Beautiful Dark Twisted Fantasy hit "Runaway." Taking the songs signature piano melody intro, she proceeded to deliver the lyrics in a serene whisper as a guitar softly strummed in the background. Gainsbourg is coming off of the release of her fifth album Rest which dropped in November. 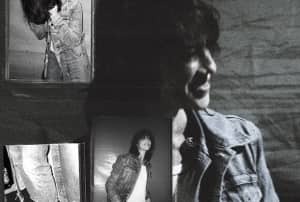 Check out the video via the Taratata site and also revisit Gainsbourg's FADER interview here.